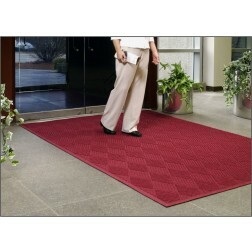 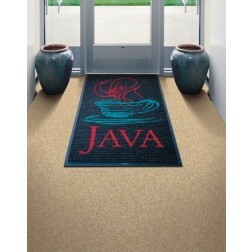 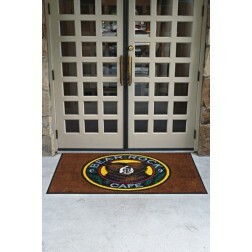 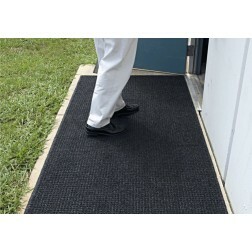 Eco-Friendly Office Mats - Recycled Floor Mats | Mats Inc. 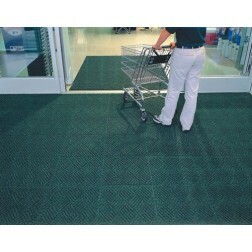 In today’s environmentally conscious world, some of our customers request eco-friendly products. 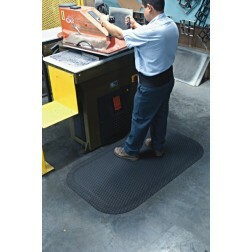 Mats, Inc. has a selection of mats that fits this criteria. 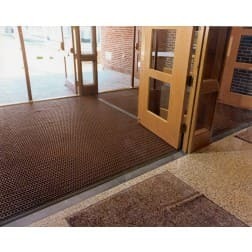 Mats, Inc. has a large variety of mats manufactured using various percentages of post-consumer recycled materials. 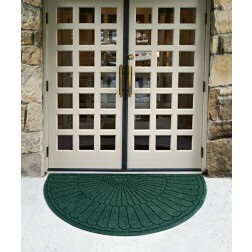 These environmentally friendly door mats and runners use recycled rubber & plastic products as ingredients to produce mat fabrics and backings. 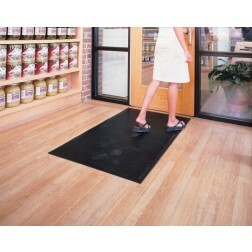 Review the list below for our most popular green and eco-friendly mats & runners.